Big Brother is going digital. Variety reports the series’ upcoming season will be available exclusively on CBS All Access. Launched in 2014, CBS All Access is the network’s digital streaming service. Subscribers have access to all past and current CBS series as well as exclusive content. The upcoming season of Big Brother will be available on the streaming service this fall, with new seasons still planned to air during the summer on CBS broadcast. The show is currently in the middle of its 18th season. What do you think? Are you a fan of Big Brother? Will you subscribe to CBS All Access to watch the new season? 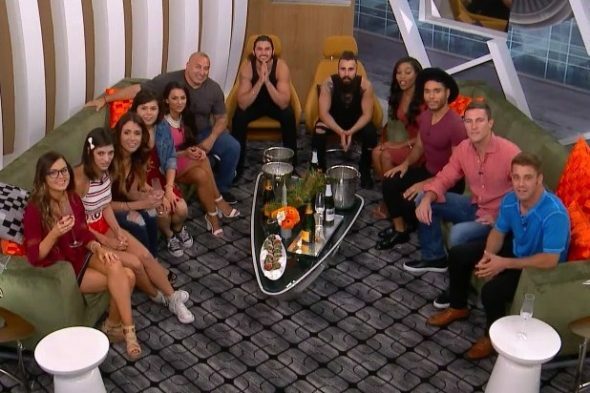 More about: Big Brother, Big Brother: canceled or renewed?, Big Brother: Over the Top, Big Brother: Over the Top: canceled or renewed?, CBS All Access TV shows: canceled or renewed?, CBS TV shows: canceled or renewed? CBS Big Brother just lost a viewer, who has watched since season one! I also watch the “After Dark” shows. But given what I already pay for TV service, I refuse to pay more for another platform. CBS does not care about their viewers, only the money.